Dianna is the owner of Darkstar Air Racing and the world’s only Aero Vodochody L139. On Top of this, Dianna is the manager of th Calhoun County Airport, active member on the AOPA Board of Directors, pilot for Angel Flight South Central and Whirly-Girls Organization President. 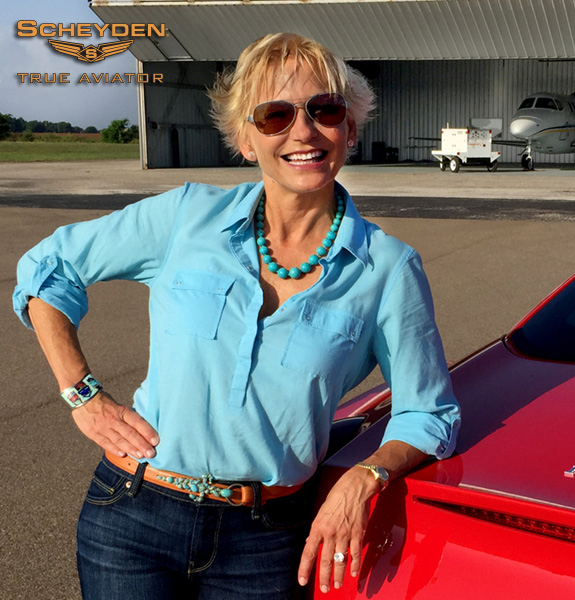 Dianna's passion for aviation has lead her to compete in Air Races and even been awarded "Most Dedicated Female Pilot, Worldwide" by the Institute of Women of Aviation Worldwide in 2011 and 2014.